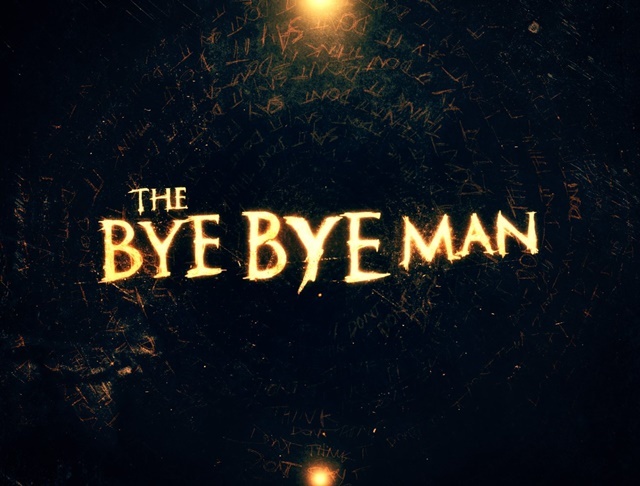 The Bye Bye Man is a man who waves at you who is going on a trip. You can find him at bus stations, airports and ferry docks. He is hired by the family members who don't have the time/ don't want to waste their time in bidding you goodbye. Nah! Just kidding. Thanks to Klips for the invitation to watch this latest horror flick. 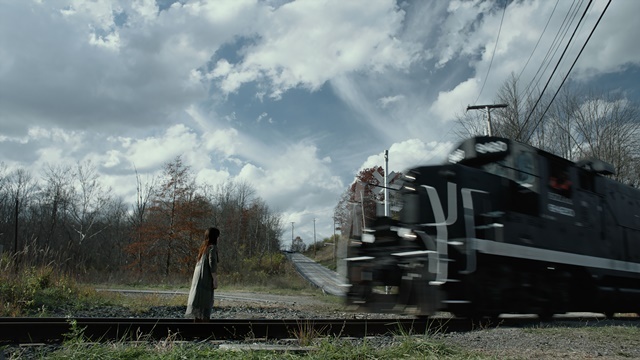 The Bye Bye Man is a supernatural horror entity that will haunt a person and made him/ her kill everyone who knows about the entity to ensure that nobody else knows about The Bye Bye Man. Get it? It is 'a secret' so evil and malicious that you need to kill anyone else that knows about 'the secret' in order to contain the story. Because if the secret spreads out, it will kill everyone who knows about it. But come to think of it, you will die either way, right? Hehe. I wear a hoodie, I am so cool! Can you please stop whatever you are doing now? Oh.. you are singing. I thought you were screeching. Elliot, John and Sasha moved in into a huge old house that is fully furnished with old furniture. When Elliot discovered an old side table with writings of 'Don't Say It, Don't Think It' scribbled inside the drawer, he started to do his research about a myth of 'The Bye Bye Man'. During the housewarming party, led by Kim, Sasha's best friend, the four of them tried to call the spirits as Kim could interact with them. Kim discovered that The Bye-Bye Man is in the house. Terrified, Kim stopped the ritual but Elliot called her a fake. And why are you touching my forehead? That is one ugly display of an online game. Then the strange happenings begin to haunt their lives. They started to see things that were not there and they started to get on each other's nerves. Elliot was determined to fight The Bye-Bye Man and started to research as to how to end the hauntings. Should I evade or just stand still here? 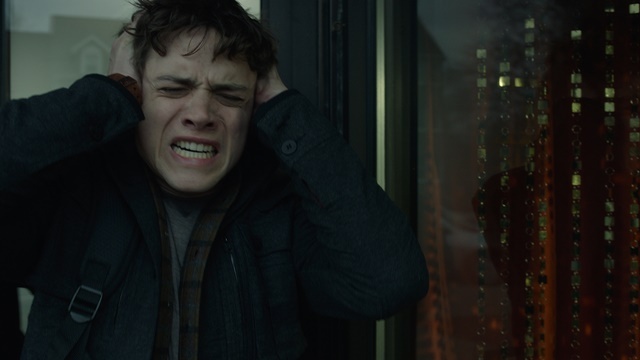 Will Elliot be able to stop The Bye-Bye Man? Plot: 3.5/ 5.0. The plot is predictable. It is very straight forward - there is an entity and it keeps haunting the kids until something bad happens. No surprising twist whatsoever. The Cast: 3.0/ 5.0. The delivery was just ok, not great or bad. Will I Watch It Again: No. Once is enough. I'm happy to know the plot though i'm going to watch. People say it may be a spoiler but I don't see it so. Good reference from you rating too! But but, the trailer was so good, so tempting. Another movie that would of been perfect for Friday the 13th. To bad that I missed it, but I can always use a good scare. Especially by the super natural. Hahaha what an awesome introduction to the movie. I really loved how you tricked me into thinking what a Bye Bye Man is and I thought that this is someone I'd love to have! No, thank you! !